We’re delighted to announce the next winner of our Tuffa UK Employee of the Month Award. This is a new initiative for 2019, where the Tuffa Management Team is challenging our entire staff to demonstrate certain attributes. The individuals or team members who perform best against these targets are rewarded with a special bonus each month. Dee Barcroft from our Sales Team is the Employee of the Month for March. Dee really committed to this month’s challenge and kept her work area super tidy. Dee has had a busy month as we are just ahead of last year’s record-breaking sales figure. 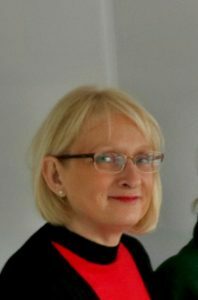 In addition, Dee has recently undertaken some additional IT training and is busy learning and updating our new CRM system. Dee married her long term partner just before Christmas, so her reward of a Dining Out for Two voucher will be enjoyed with her new husband, Ian. Dee is looking forward to good steak and we hope you both enjoy a lovely meal together. Congratulations Dee, very well deserved. Just one thing – you don’t have to clear the table and tidy up as part of your prize – you can leave that to somebody else this time! 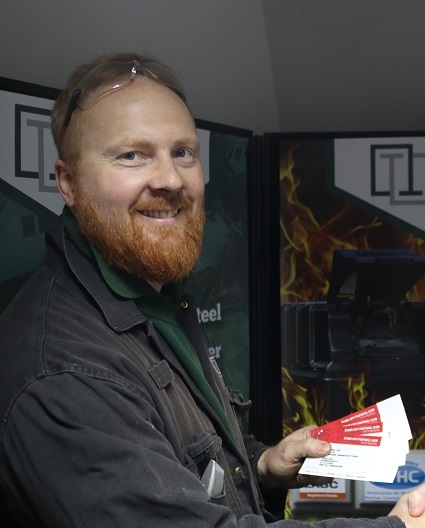 February’s Employee of the Month winner was Tuffa Steel Workshop Manager, Martin Maras. Martin was awarded the “Most Helpful Team Player” for supporting our production staff at different work centres throughout the factory. Fluent in several languages, Martin also supports our sales team with export clients and has recently passed the IOSH Managing Safely course. All this, despite a very busy production schedule in the steel workshop. Martin was presented with two tickets for Stoke City’s home match against Sheffield Wednesday at the end of March and is planning to take his son to watch The Mighty Potters! We’ll be with you! Well done and Congratulations, Martin! January is the first month that this new programme has been in place. We were looking for the members of our team that really showed “Willingness, Initiative and Flexibility”. 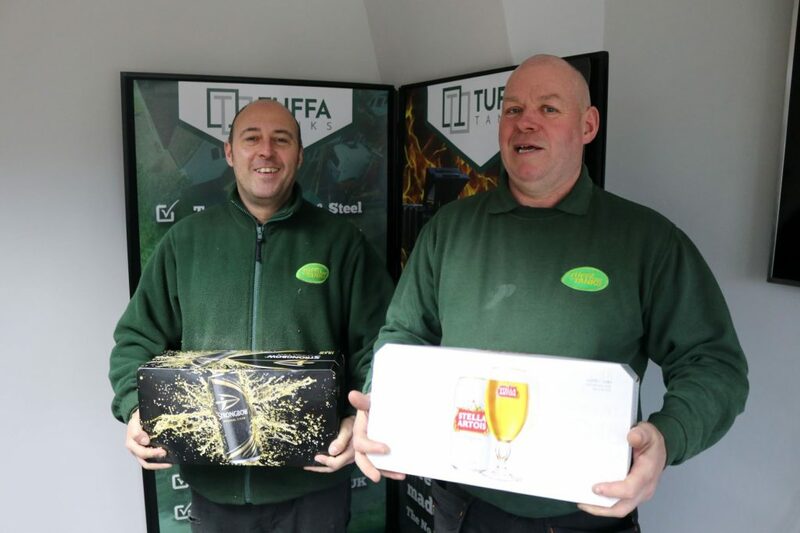 Tuffa Employees of the Month for January, Dylan and Paul. This award was deservedly won by Dylan Sherriff and Paul Dix on our Large Plastic Tanks production team. Both Dylan and Paul have received thanks and recognition from other members of our team on our online HR website. In addition, to make sure that key customers were getting their orders delivered on time, the guys themselves volunteered to come back in the evening, working from 5 – 9pm to finish a large tank order as the moulds came off the oven. Congratulations to both Dylan and Paul for keeping our large tanks rolling out this month. This award is thoroughly deserved and recognition of your hard work and dedication. The Employee of the Month Award for April will go to The Best Employee Suggestion, and you’ll discover the winner here at the beginning of May.